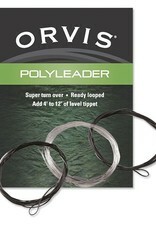 PolyLeaders are like mini fly lines that are constructed the same way with a PVC coated monocore. 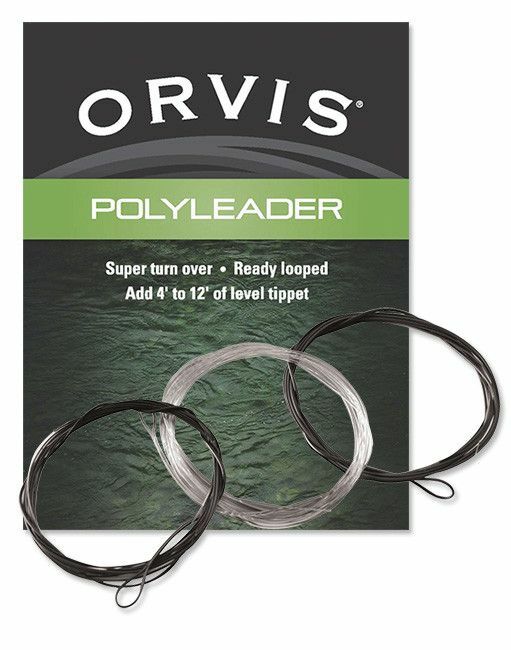 They are tapered and act as a natural extension of your line tapering down to your tippet. They cast beautifully, and come in four densities that allow you to fish the entire water column. They are available in Clear Floating, Intermediate Sinking (1.5 inches/second), Fast Sink (3.9 inches/second), and Super Fast Sink (6.1 inches/second). Each leader has an exposed monocore tip to attach your tippet in whatever fashion you prefer from blood knot to triple surgeon's, or tie a perfection loop for a loop-to-loop connection.